The Connect breakout teaming collection is designed to help facilitate group work or to provide an alternative meeting space. 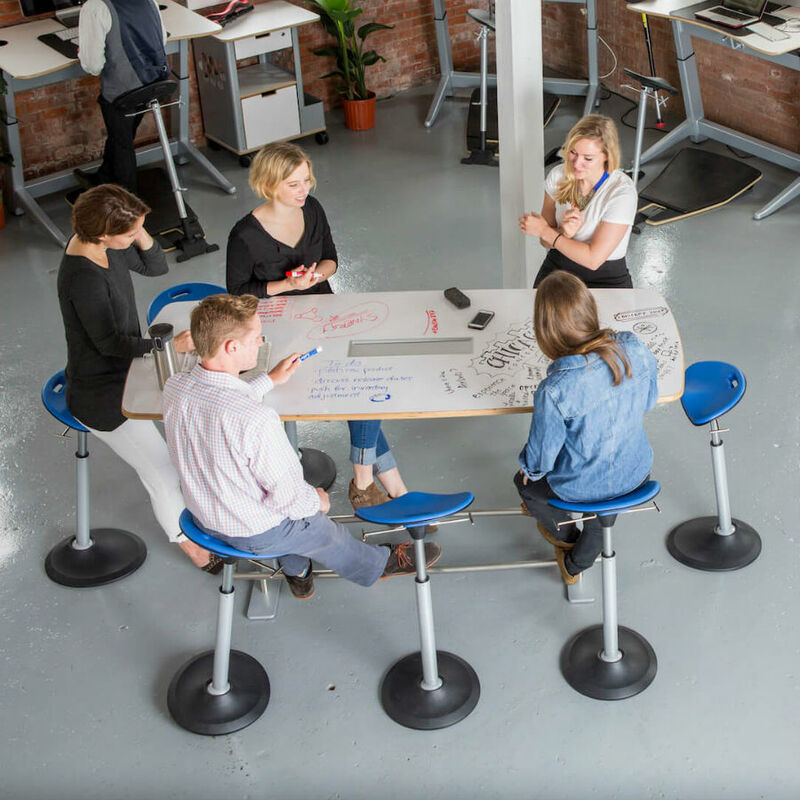 The Safco Oasis Teaming/Collaboration Tables seat up to six people for easy collaboration in any space. The Cha-Cha Bistro-Height meeting table features a racetrack tabletop, measuring 72 x 42", perfect for standing or pairing with Safco bistro-height seating. 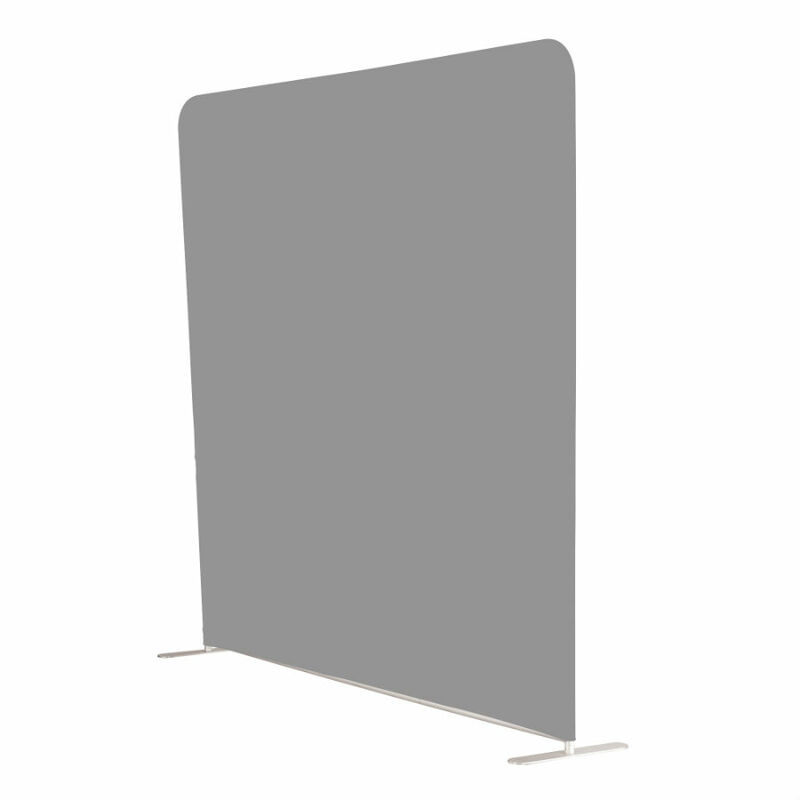 The table helps to create meeting or gathering spaces across any workspace. The Cha-Cha Bistro-Height meeting table features a racetrack tabletop, measuring 84 x 42", perfect for standing or pairing with Safco bistro-height seating. The table helps to create meeting or gathering spaces across any workspace. 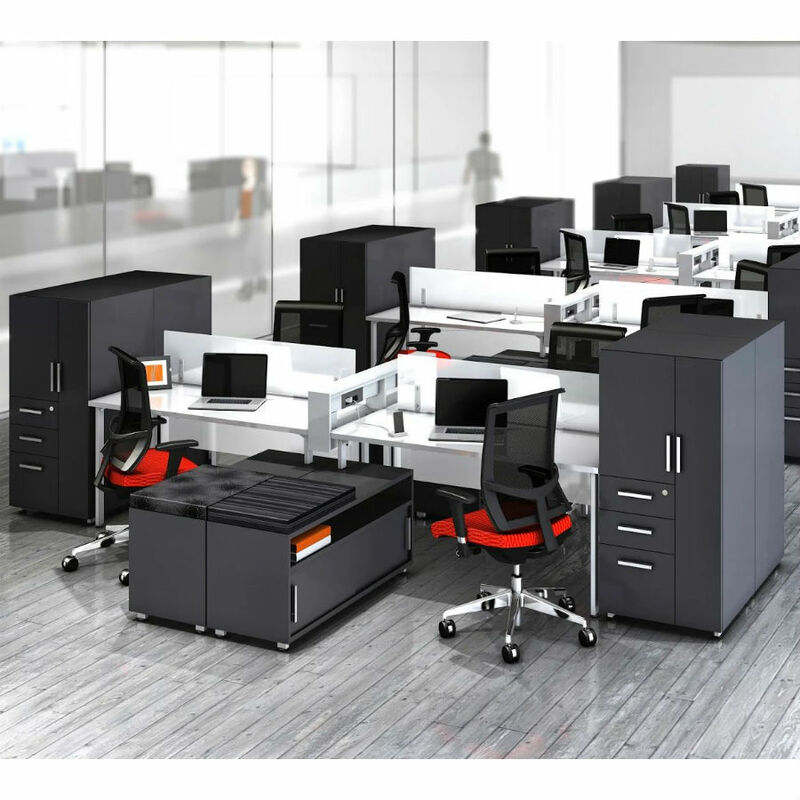 e5 provides a common sense approach to building a workspace and is perfect for private offices while promoting productivity and collaboration. 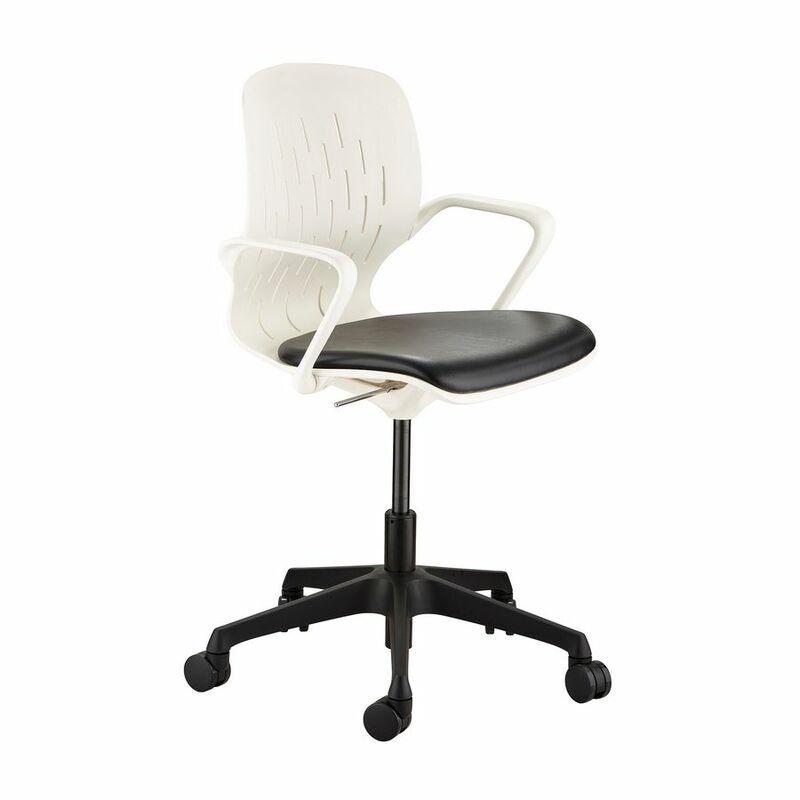 The minimalistic shell chair design offers intuitive adjustments and a sleek design that fits into any space.